'Planet of the Couches' is best viewed with Google Cardboard. Even if you think The Simpsons has lost its spark, there's no denying that the show does a great job at keeping up with popular culture and technology. It's already taken on Apple (and its leader Steve Mobs), parodied Google Glass and let us watch Marge become addicted to a game that bares an uncanny resemblance to World of Warcraft. 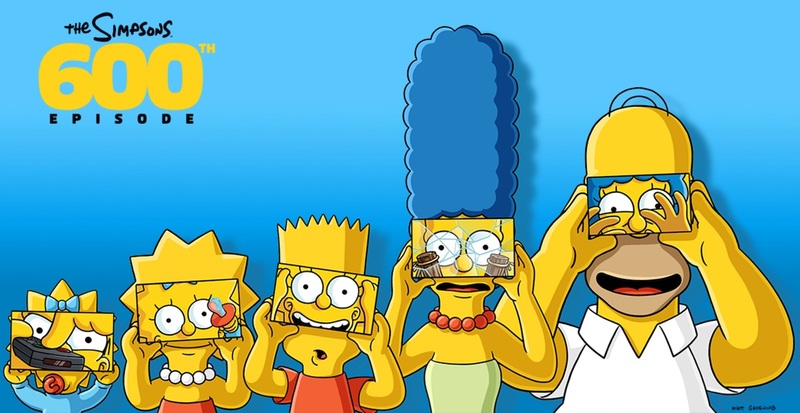 To celebrate its 600th episode (and 27th installment of the annual Treehouse of Horror), the show's creators produced another memorable couch gag, this time offering it in VR with help from Google Cardboard. For the opening of Treehouse of Horror XXVII, which aired last night, viewers were treated to a Planet of the Apes parody called Planet of the Couches. Fans could (and still can) download the Google Spotlight Stories app (available on both iOS and Android) to engage with a 360-degree experience that responds to their movement. The couch gag normally runs for 45 seconds, but Planet of the Couches offers an extra two minutes of bonus content. We won't ruin it for you but there are six different scenes that include a Moe's "Cavern" and a snarky quip from The Comic Book Guy. Just make sure to explore all 360 degrees to catch all of the clever references and in-jokes. The experience is best viewed with a viewer like Cardboard, but you can still enjoy the VR short by opening the Spotlight Stories app and physically moving your iPhone or Android device around (it just won't be as immersive).